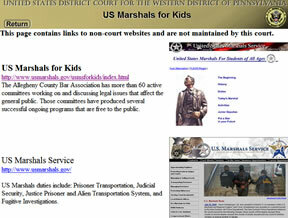 This page contains links to non-court websites and are not maintained by this court. 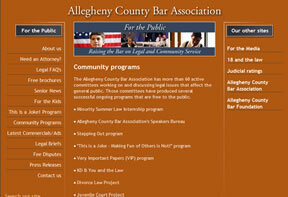 The Allegheny County Bar Association has more than 60 active committees working on and discussing legal issues that affect the general public. 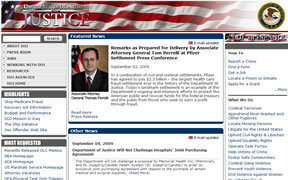 Those committees have produced several successful ongoing programs that are free to the public. 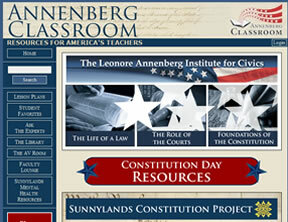 This area features multimedia civics programs created by the Leonore Annenberg Institute for Civics (LAIC) to help students and citizens of all ages better understand the pillars of democracy. 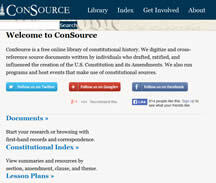 ConSource is a free online library of constitutional history. We digitize and cross-reference source documents written by individuals who drafted, ratified, and influenced the creation of the U.S. Constitution and its Amendments. 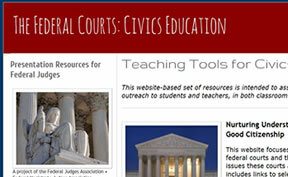 We also run programs and host events that make use of constitutional sources. 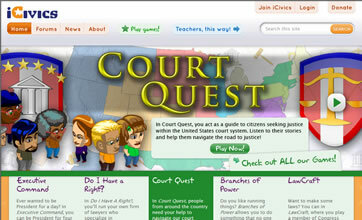 The DOJ Kids Page explains courthouses and courtroom staff, what’s involved in a federal prosecutor’s job, and takes kids through a real FBI case. The Safe Childhood site has great tips for parents and children on how to protect kids from internet predators. 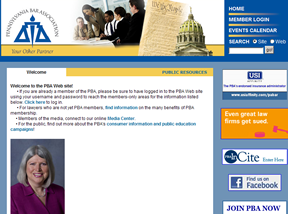 The PBA promotes justice, respect for the rule of law, professional excellence, and betterment of the legal profession. The PBA is also deeply committed to enhancing public understanding of the legal system and to improving access to legal services for everyone, regardless of their ability to pay.